Winter Getaway! 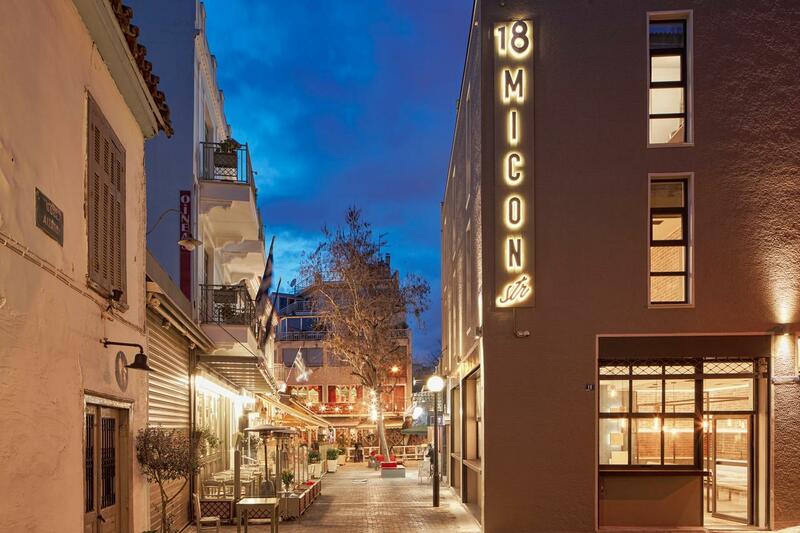 Pack Your (Lighter) Winter Jacket For Greece’s Hippest Boutique Hotel: 18 Micon Str.! Divas! We’ve just hit our first cold streak here on the East Coast, which has us already dreaming about being anywhere else. We’re seriously considering breaking out our passport and heading to Greece. Why Greece? This southeastern European country with thousands of islands throughout the Aegean and Ionian seas was majorly influential in ancient times, so much that it’s been branded the cradle of Western civilization. Greece is having its winter season, though it’s not as cold as New York, enjoying some 60-degree weather. Totally worth a lighter winter jacket to get our Greek culture fix! Jetting to Greece for a long weekend starts with a stay at the super cool 18 Micon Str., located in the heart of Athens, the nation’s capital. 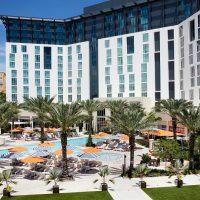 This gorgeous warehouse-turned-hotel has an industrial feel, with rooms that are modern, rustic and nicely sized. This boutique doesn’t have a restaurant, but that doesn’t mean you’ll go hungry! The lovely 18 Micon Str. offers a free daily breakfast buffet of pastries, yogurt and jams, and there is evening room service to test out all sorts of yummy Greek dishes. You’ll be all energized to hike up the nearby Acropolis and explore the trendy neighborhood with its great cafes, bars and shops. Pricing is affordable at 18 Micon Str., and it’s part of the HIP Hotels brand, which prides itself on unconventionally unique spaces. Get Us To The Greek! photo credit: 18 Micon Str. Ready For A Wine-Filled Getaway? 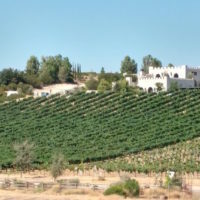 Pack Your Bags For Paso Robles, Calif! 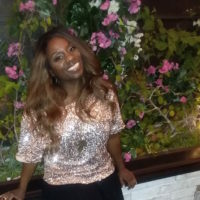 What To Wear In Palm Springs, Pasadena And Los Angeles – TV DivaGal’s Winter Getaway Outfits!